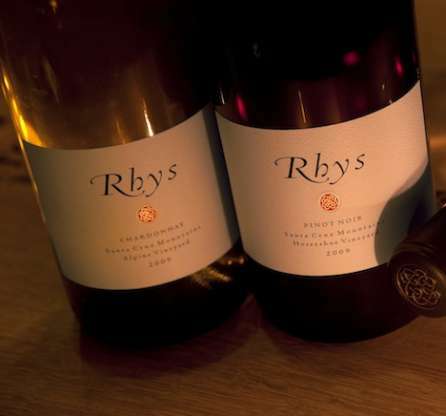 The Santa Cruz Mountains-based winery of Rhys Vineyards has certainly created an epicenter of change on its own in the few short years of its existence, firmly showing that the abomination of the “modern school” of California wine is a crisis of conscience, not of climate change. As readers no doubt are aware, Alesia is the label used by Rhys Vineyards for the wines they make from purchased grapes. The 2012 Alder Springs Vineyard bottling is true to the Rhys style, coming in at a cool and collected 12.5 percent alcohol and offering up a still quite primary bouquet of black cherries, pomegranate, woodsmoke, sarsaparilla, dark soil tones, a touch of herbs and a bit of cedary spice. On the palate the wine is deep, full-bodied, youthful and quite promising, with a fine core, a fair bit of tannin to resolve and very good length and grip on the focused finish. Give this very good bottle three or four years in the cellar to really start to blossom- it should age well for twenty years or more. 2018-2035+. 90. I assume that the San Mateo bottling is from some of the younger vines that were planted in Home Vineyard in 2007, as this very pretty and stylish wine is a bit more fruit-driven than a typical Rhys pinot noir and suggests rather younger vine fruit in the blend. The complex bouquet is a very pretty blend of black cherries, beetroot, a touch of underbrush, cola, bonfire, mustard seed and a bit of cedary wood. On the palate the wine is deep, full-bodied and very wellbalanced, with a sappy core, modest tannins and very good length and grip on the classy finish. T Good juice. 2014-2030. 89+. 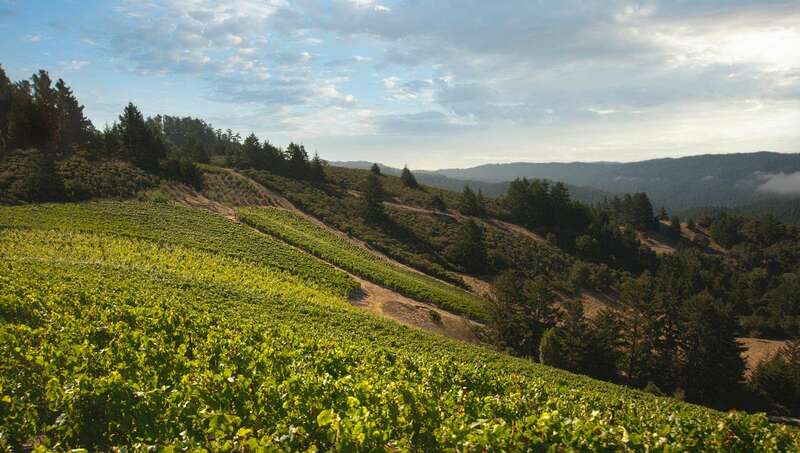 The 2011 Horseshoe Vineyard Syrah is a beautifully transparent and refined wine, offering up striking purity with its 12.9 percent alcohol format. The bouquet offers up a precise and complex constellation of cassis, black raspberries, black olive, fresh herb tones, a superb base of dark soil, grilled meats, chocolate and a bit of cedary wood. On the palate the wine is deep, full-bodied and very soil-driven, with superb mid-palate intensity, tangy acids, moderate tannins and excellent focus and grip on the long, pure and very well-balanced finish. This is a tour de force example of Santa Cruz Mountain syrah. 2019-2040+. 95+. The 2011 Rhys Syrah from the Skyline Vineyard tips the scales at a robust 13.5 percent alcohol, which is pretty impressive for the cool 2011 growing season. The wine is absolutely stunning, soaring from the glass in a vibrant blend of black raspberries, smoked meats, a touch of black olive, black pepper, stony soil tones, dark chocolate, a discrete framing of spicy new wood and a smoky topnote. On the palate the wine is deep, full-bodied and beautifully complex, with a superb core of fruit, ripe tannins, tangy acids and outstanding length and grip on the focused and very classy finish. This is very Hermitage-like and stylistically harkens back to the great old days at Chave. 2019-2040+. 96.